Pizza Palooza on February 21 – Get Your Tickets! If you love pizza, why not try pizza from more than one restaurant, and find out which is your favourite? Vanfoodster’s Pizza Palooza is coming up on Feb 21, and here is your chance to do just that. Here is his announcement. Tantalize your taste buds at several restaurants centered in downtown Vancouver! This is our 3rd annual pizza tasting extravaganza and it is presented by Vancouver Foodster. You may have a chance to taste many types of pizza from Neapolitan to Roman to NY style, South Indian, Lebanese and more! Each restaurant will be serving up Tasting Plates for guests to enjoy and you will have a chance to visit many different types of restaurants throughout the event, meet some new food loving friends, meet the chefs, and learn about each of the participating restaurants. Visit each of the participating restaurants at your leisure by car, transit or walking. Registration: tba -this is where you will show us your printed or digital tickets and will pick up your Pizza Palooza passports. 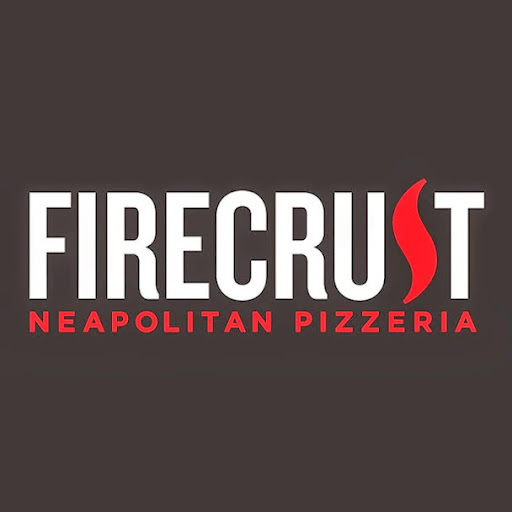 Inspired by authentic pizzerias in Naples, Firecrust is keeping true to Neapolitan pizza’s origins by providing products that focus on simplicity, freshness and contain high-quality ingredients. With over 350 possible combinations, you can customise our Neapolitan pizzas and salads to your heart’s desire. You’ll not be disappointed as all our Neapolitan pizza bases are made with non-GMO 00 flour and our tomato base is made strictly from San Marzano tomatoes. Located at the crossroads of Gastown and Pacific Station, Ignite Express provides you with genuine, refined pizzas at the right price. Our pizzas are cooked in an artisanal, stone-fired oven and are made of the freshest ingredients. We created a low sodium dough that rests for more than three days, making it very light and easy to digest. 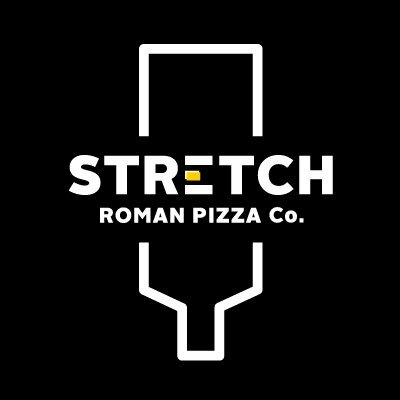 You can either take out or enjoy your slices inside in a very modern and minimal setting. Freshly out of the oven, Ignite Express is perfect for your on-the-go lunch. Davie Dosa Company brings an exotic culinary experience of traditional Southern Indian cuisine and delicious cocktails to a vibrant neighbourhood. Manousheh is the cherished national pie of Lebanon. It has a reserved place on the country’s breakfast table and has the unique ability to be worked into every meal of the day, due to its simple versatility. Meet the Roman pizza, inspired by the popular gourmet street food of Rome. The Italians call it “pizza al taglio”, we call it a perfect slice of pizza! Starting with the use of high quality, authentic Italian flour and a lengthy 48-hour dough making process, we produce a product that is light and airy with a slight crispiness to the crust.